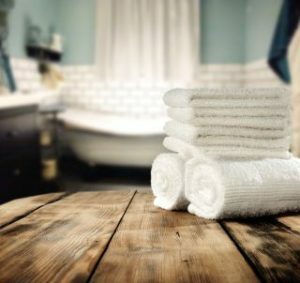 GSI is a business dedicated to the sourcing and supply of guest amenities to the hospitality market, from small Bed & Breakfast establishments, through to Self Catering Cottages to large corporate Hotels and Public Houses. We offer customers, quality brands at a competitive price to enhance your establishment and (in turn) the whole guest experience. We offer a fast and efficient ordering system / process to dispatch goods in a timely manner with many items available on a next day delivery service. The cornerstone of our business is built on (customer) service and we take great care and pride to deliver the highest standards of customer care, we know our customers are treasured / special / individuals as are the guests who stay or use your establishment. Finally, we appreciate our customers have choice and that is why we aim to offer our customers an individual / complete solution for all their guest supplies. 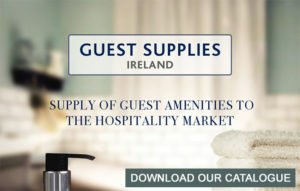 Contact us today to discuss your requirements and how we can best help you with your guest supplies.